Grand Valley Plumbing LLC is a family-owned and operated company established in the Grand Rapids area in 2006. All services are performed by the master plumber-owner. This is what sets us apart from most companies, as it takes away the uncertainty of who will perform the work. Licensed and Insured, every job comes with a 1 year parts and labor warranty. For your security and peace of mind, every member of our team is background checked. We truly appreciate the opportunity to earn your business so we treat your home just as we would if it were ours by removing our shoes or setting drop cloths on work areas. We take pride in maintaining a clean environment before, during, and after the work is completed. Our company is EPA certified for renovation and repair for older homes. Although we have been to work on almost all corners of Michigan, areas we readily service are Ada, Allendale, Belmont, Bryon Center, Rockford, Cedar Springs, Comstock Park, Caledonia, Cannonsburg, Forest Hills, Grand Rapids, East Grand Rapids, Grandville, Hudsonville, Jenison, Kentwood, Rockford, Sparta, Walker, and Wyoming. We can also work around your schedule and can work after hours including Saturdays (upon request). Our goal is to provide customers with honest, professional, and affordable service that is backed by over 18 years of experience. We keep our overhead low to give you our best possible price. Yes, we are a smaller company but big enough to complete any residential and light commercial jobs. As always, we give free estimates and our rates are per job and not by the hour. Why do we do this? We give our price upfront to make it easier for you to decide and again to eliminate uncertainty (of what the work will end up costing). It also allows us to work as efficiently as we can and get your job done in a timely manner. 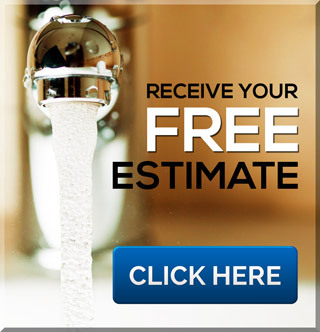 If you have any questions about our Rockford plumbers or if you would like to request a free plumbing estimate, please contact our Rockford plumbing company, Grand Valley Plumbing today or call us directly at 616.901.1149. Our plumbing experts are conscious of your investment and remain committed to providing our plumbing services at an unmatched price and quality. 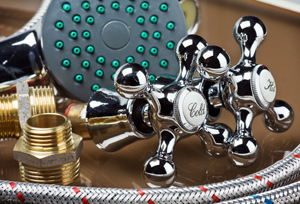 Learn more about our Rockford plumbing company.